Transnational Identity II. August 2017. 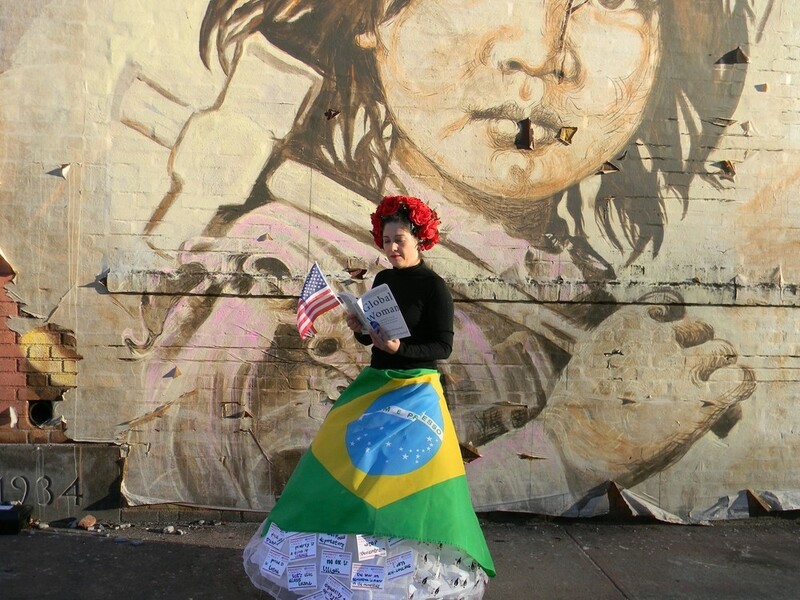 This self-portrait is part of an ongoing urban ethnographic study aiming to contribute to the growing debate about immigration and transnationalism in the USA. The project investigates the impact of socio-cultural globalization on life trajectories of migrants, and how they exercise substantive citizenship.